General Finishes Retailer & D.. 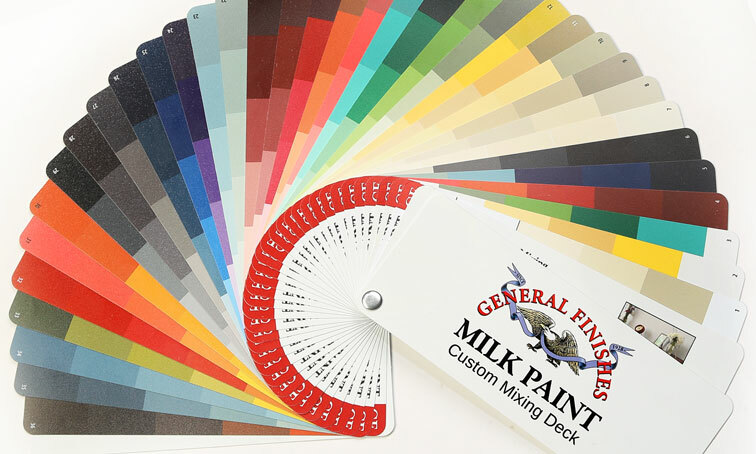 Check out the tools and support material available to you as a reseller of General Finishes products. 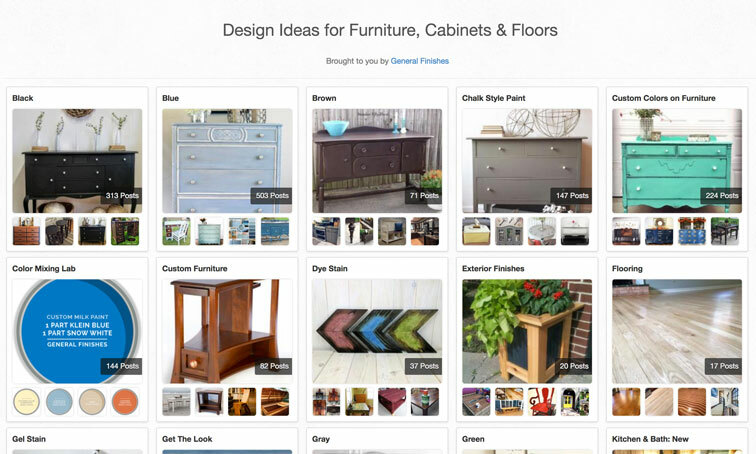 Obtain a link to our drop box for individual & product images, color chip images and POP images. 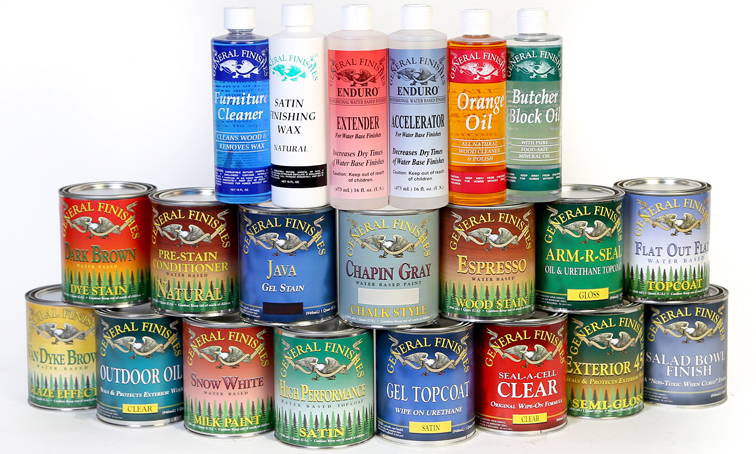 Over 30 "How-to" videos for applying General Finishes Products. GF University FaceBook Group offers learning resources and opportunities to share and ask questions about your entire business - both finishing and business-related issues. Build a custom General Finishes button for your web pages. 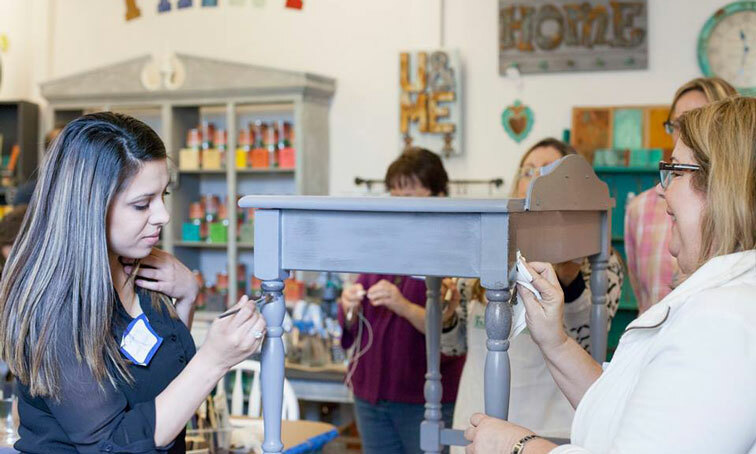 Find out when and where training and demos are taking place. 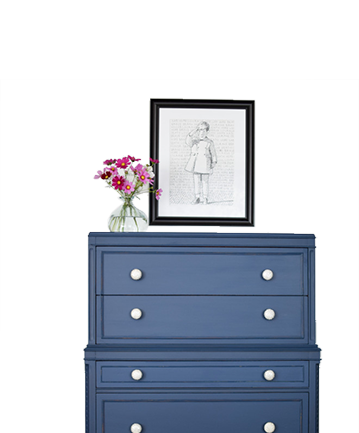 Visit the Design Center for inspiration and custom color mixes. Images of available POP materials for GF resellers.